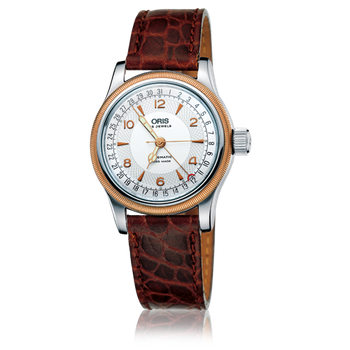 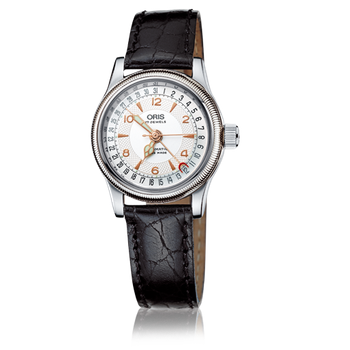 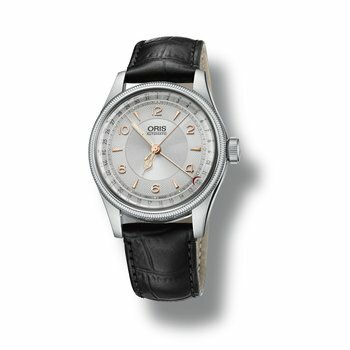 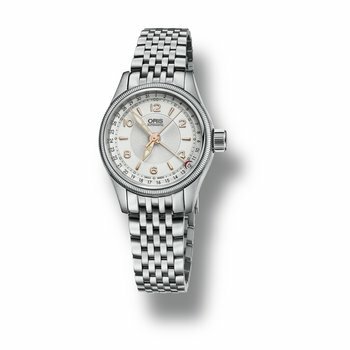 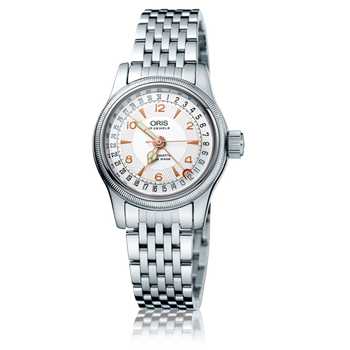 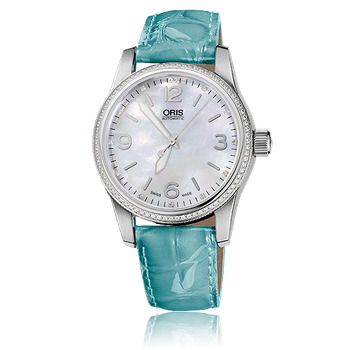 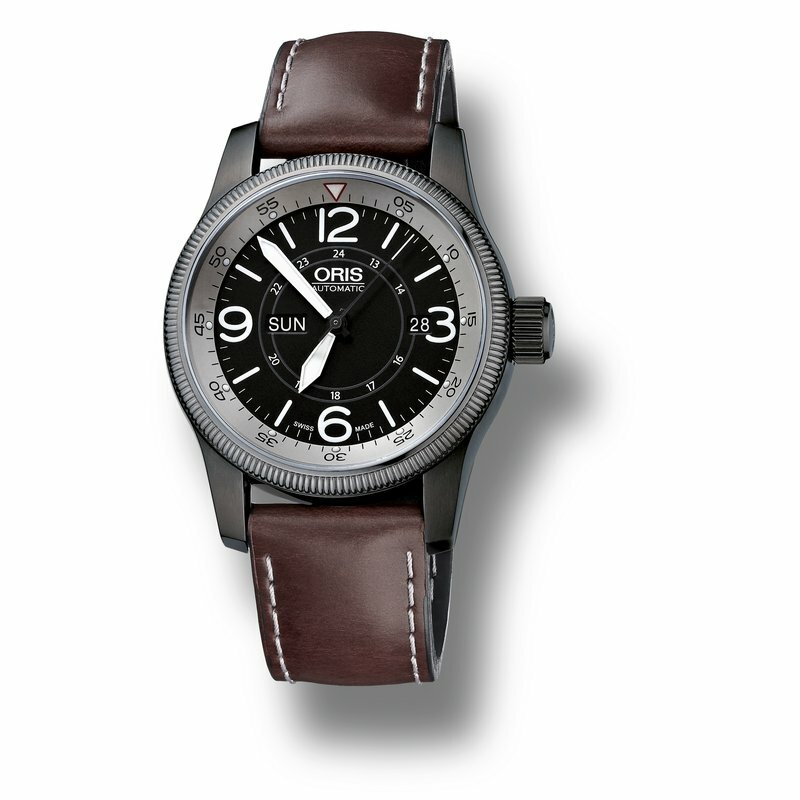 Oris is proud to introduce the Big Crown Timer. 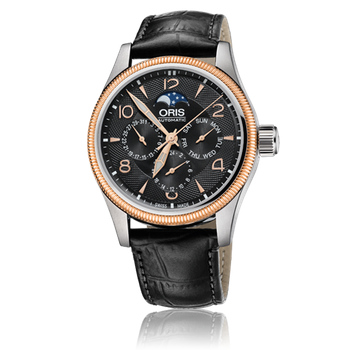 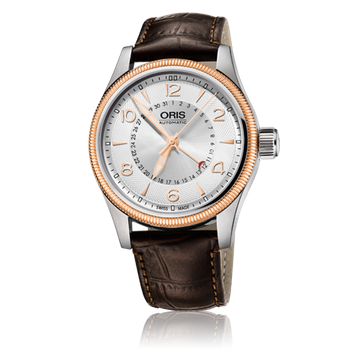 A beautiful example of innovation, the timepiece is a reminder of Oris’ unique approach to watch design. 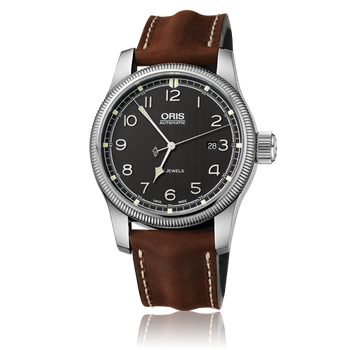 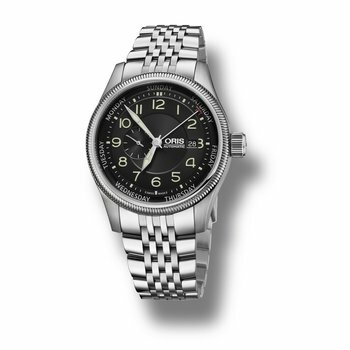 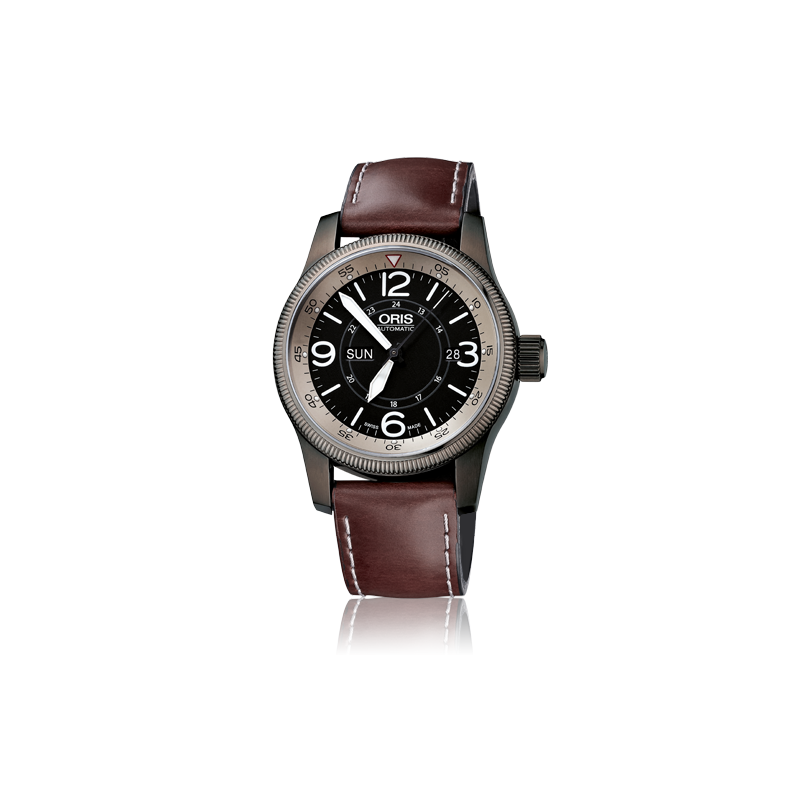 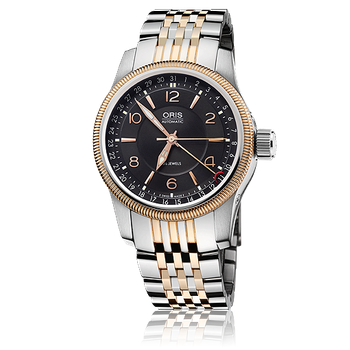 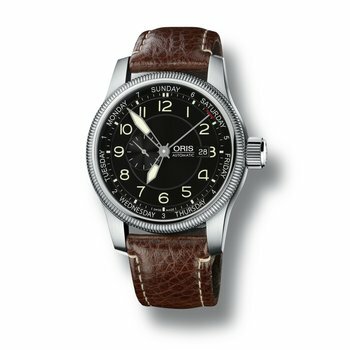 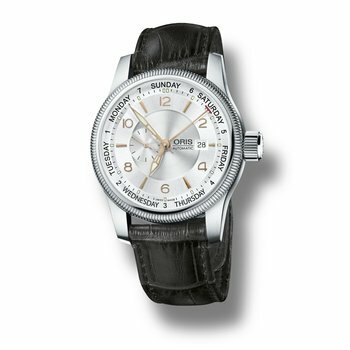 The Big Crown Timer combines the classic design of Oris Big Crown models with a modern twist - the perfect companion for any aviation enthusiast.